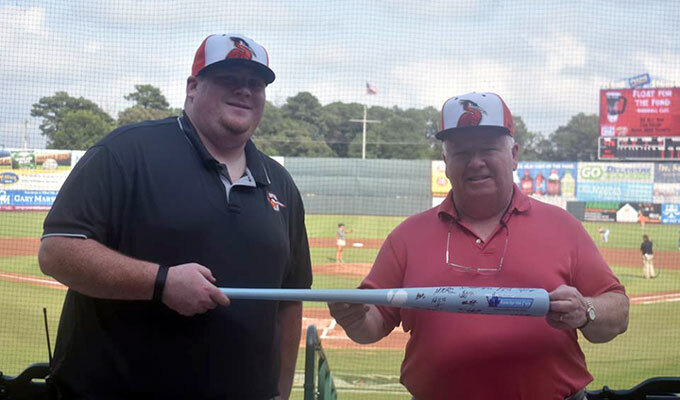 Continuing a tradition begun during the 2007 season, Fans for the Cure, the Official Homegrown Charitable Partner of Minor League Baseball, took its missionary work of prostate cancer awareness and education across the length and breath of this country. Our 12th Annual Baseball Road Trip concluded on the night of Labor Day at the San Jose Giants of the California League. 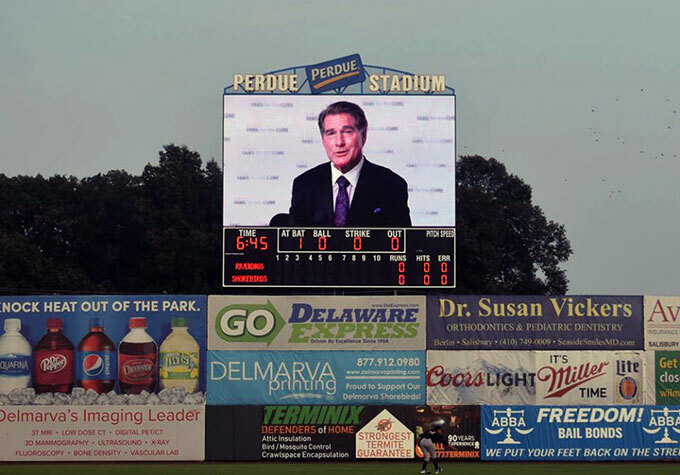 MLB legend and Chairman of the Board at Fans for the Cure, Steve Garvey delivered a video PSA about prostate cancer testing and treatment. Once again, we had a wonderful time bringing prostate cancer awareness and education to the great fans at scores of ballparks. We shared important, up-to-date information about prostate cancer testing and treatment options. We emphasized the value of early testing, especially for men at higher risk of getting the disease. After all, the heart of our message is to keep families together. The response was awesome as always. Congratulations to the many winners of our autographed blue bats and the baseballs signed by our Chairman of the Board, Steve Garvey. And while we’re at it, didn’t he look great on the stadium video boards promoting our life-saving cause? We owe a tremendous debt of gratitude to the teams that opened their homes to us and to their personnel for distributing our materials as fans entered their ballparks. Most especially, we thank the underwriting sponsors of our 12th Annual Baseball Road Trip, King’s Hawaiian and Academy Bus.